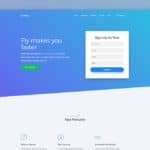 Technews is a simple, clean, minimalist, highly professional, lightweight, efficient coded, optimized for search engines, compatible with modern browsers, mobile friendly, and responsive Free Bootstrap HTML5 Magazine Website Template For Technology News Portal. 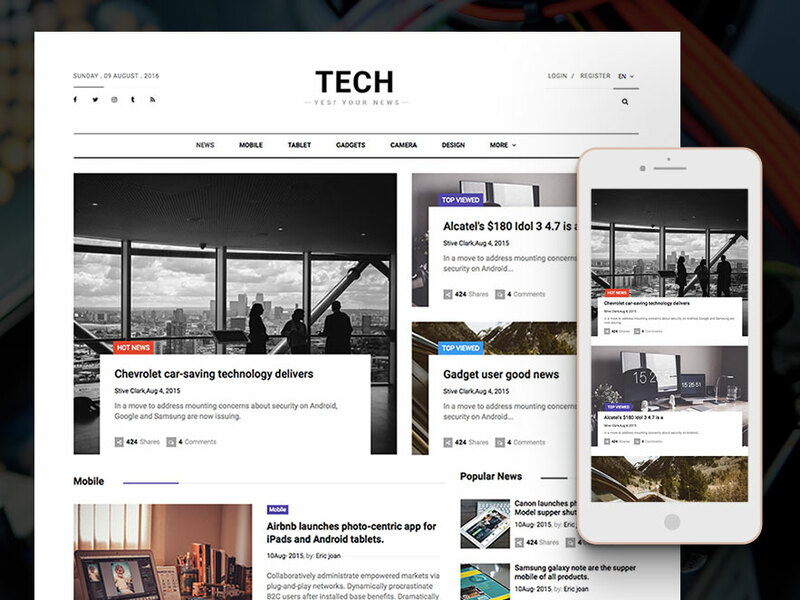 The tech news website template is a fantastic tool that allows you create news, newspaper, and review site for technology with ease. It comes combined all-inclusive to run tech magazine successfully. 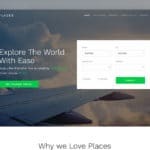 It allows you to showcase hot news, top viewed news, popular news, category news, striking social follower buttons, reviews with ratings, most commented news, editor corner, ads space, reader corners, and a lot more. 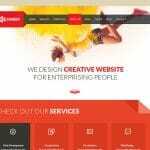 Technews is the creation of a couple of professional heads who have depicted Technology Bootstrap HTML5 magazine website template combining years of their professional experience and matured expertise. 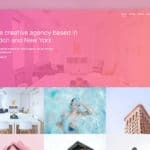 With this news website template, you can rule the industry single handed because it comes equipped with an elegant and beautiful design that help you create stylish and proficient appearance without any coding skills required. 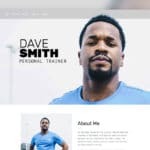 The responsive tech HTML5 magazine Website Template offers revolutionary and extraordinary features, can quickly adapt inside the modern viewing devices like Desktop, Notebook, iPad, iPhone, tablet, and high-resolution screens. Even it’s incredibly powerful and profound which compatible with Google Chrome, Mozilla Firefox, Internet Explorer, Microsoft Edge and more. As the Technews give access to features and elements that offer to run news website successfully. You can tailor and adapt with your desired technology magazine, sports magazine, fashion magazine, construction magazine, automobile magazine, cricket news and soccer news and more. 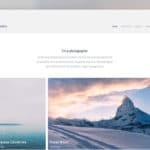 The magazine bootstrap website template is sleek and fantastic, built with latest technologies so that you tech website loads quickly in an any environment.